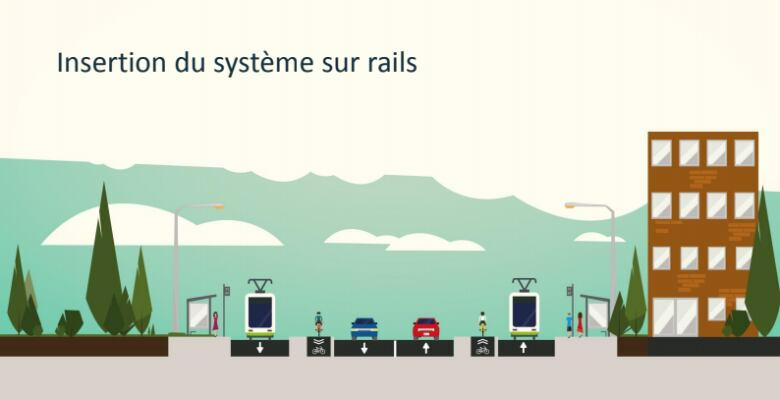 Gatineau has unveiled its ambitious vision for a 26-kilometre, $2.1-billion light rail line that will link the Aylmer and Plateau sectors with its downtown, and cross two bridges to connect with Ottawa's growing light rail system. 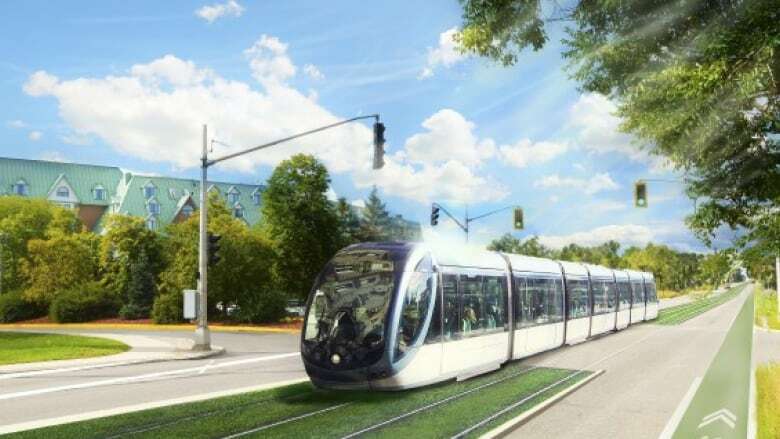 Gatineau has unveiled its ambitious vision for a 26-kilometre, $2.1-billion light rail line that will link the Aylmer and Plateau sectors to its downtown and cross two bridges to connect with Ottawa's growing light rail system. The city is releasing preliminary plans today, launching a process officials hope will bring electric, above-ground light rail by 2028. One line would start at the intersection of chemin Eardley and boulevard des Allumetières in Gatineau's west end and pass through 18 stations. It would cross the Ottawa River over the Alexandra Bridge, connecting with Ottawa's Confederation Line at the future Rideau station. One spur off that main line would cross the Prince of Wales bridge, linking a station at boulevards Alexandre-Taché and Saint-Joseph to Ottawa's Bayview station, itself a link between Ottawa's north-south Trillium Line and east-west Confederation Line. A second spur would do a near-loop through Gatineau's Plateau neighbourhood, starting at Alexandre-Taché and boulevard Saint-Raymond, then following boulevard du Plateau and chemin Vanier to des Allumetières, passing through 12 stations. The light rail line would connect to the Rapibus line at the Alexandre-Taché/Saint-Joseph station. In its presentation, the city said it wants a reliable, efficient, environmentally friendly link between the fast-growing west end and Plateau areas and the jobs in Ottawa-Gatineau's core. Gatineau will now embark on nearly two years of study and consultation on the plan, and hopes to have a final design ready by March 2020. After that would come environmental assessments, construction and the launch of the service by 2028. Gatineau city council has already approved the planning process, but would also have to approve any final concept. The project is still at its earliest stage, and it's not clear who will pay for the multi-billion dollar line. "I don't want to get into that discussion now, we will get there," said Gatineau Mayor Maxime Pedneaud-Jobin. "But I think we will find solutions because it's good for all of us." He said he expects a funding agreement to be signed shortly. Gatineau plans to ask the federal and provincial governments to foot the majority of the bill. Quebec Premier Philippe Couillard, who is leading his party into an election on Oct. 1, has pledged to support a light rail line in Gatineau that would connect to Ottawa. Pedneaud-Jobin said he wants to get all political parties running in the next Quebec election on-record as supporting the line. Hull-Aylmer Liberal MP Greg Fergus has long been a supporter of a light rail link between Aylmer and downtown Gatineau. The City of Ottawa owns the Prince of Wales bridge, but Gatineau and its partners will fully fund any future rail crossing, Ottawa Mayor Jim Watson told his council colleagues in an email forwarded to CBC News. He would not agree to an interview because he had not been fully briefed on the proposal. "The approach supports both transit agencies' long term objectives of a fully integrated system, reducing the number of buses on our roads, eliminating gridlock and air pollution, and encouraging the use of public transit and active transportation," Watson wrote. 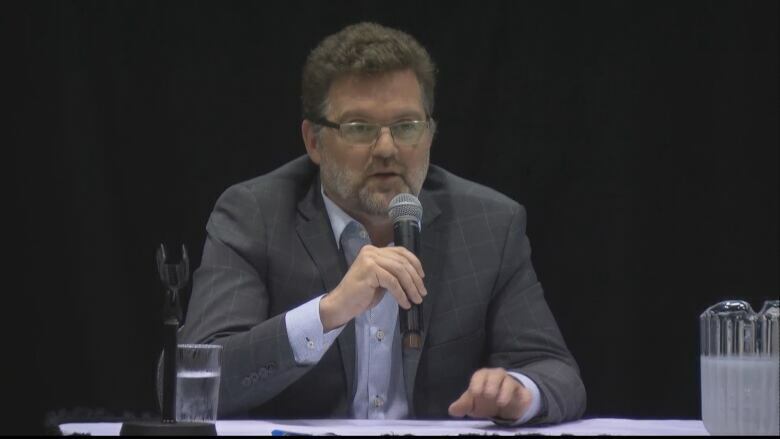 Watson told councillors that while he supports Gatineau's preliminary plan, his own long-term transit priority remains getting trains to Stittsville and Barrhaven. He promised Ottawa will be consulted at every stage of Gatineau's LRT study, and said council will evaluate the impact on this city's transit system when Gatineau completes its study in 2020.